Now more than ever, due to economic down turn and our current market conditions, it is imperative to hire a REALTOR® that offers you real, sound advice. 1. Experience- What is your experience with selling real estate in Fort McMurray? When looking for an agent you want to find someone who has the necessary skills to provide you with a ‘Sold’ sticker for your ‘For Sale’ sign. You will want to consider how many homes they have sold and how long they have been in real estate as this is good information to know- you do not want your home to be your agent’s first listing. 2. Full-Time vs. Part-Time- Are you a full time REALTOR®? Be aware of those part-timers who will list your home but then can’t deliver because they have “another” job. 3. Who- Who am I hiring? Sometimes agents take listings then shuffle off the listing to another agent and you end up feeling unimportant. Don’t you deserve to be number one? I think so! Make sure the agent signing your paperwork is the one who will actually be doing the work to sell your home or at least know who else you’ll be communicating with up front. 4. Marketing- How will you market the sale of my home? When selling a home in Fort McMurray it is now more important than ever to hire an agent who will give your home full exposure from all the social media platforms, to creating a compelling story about your home, to impactful photography and everything in between. You will need a sound marketing strategy, which usually starts with a listing presentation and a comprehensive competitive market analysis. Ask to see their marketing plan and how much website traffic they receive. Your agent should be able to tell/show you what they do in the order they do it and have a good system in place to get your home sold. -My goal, which I tell each and every one of my clients, is that I make their home FAMOUS. Is your home famous? 5. Value- What is my home worth? If you ask this questions and the agent on the other side belts out a number with nothing to back it, I would be worried. Past sales dictate future listings so your agent should have solid comparables to justify the values and a comprehensive CMA which includes days on market, ‘list to sale’ ratios and where your market is trending, so you can stay ahead of the curve. The agent should be straight up and tell you exactly how it is. If the market is down 6%, trying to list higher so you’re not taking as much of a loss will only hurt your more in the end. You need a sold list price from day one of your listing so you can achieve that ‘Sold’ sign. 6. You vs. Them- Why should I hire you? Let’s be honest, with over 150 agents in Fort McMurray, when you’re going to hire one to deal with one of the biggest investments of your life, shouldn’t they have a good answer as to why they’re better than the rest? 7. Advice- What should I do prior to listing my home? Well versed agents know what it takes to sell and they are going to tell you exactly what you need to do. De-cluttering, tucking away sentimental photos, staging and pulling it all together is critical in order to get top dollar for your property. 8. Negotiation- What is your negotiation expertise? Excellent negotiations begin with knowledge. Your agent should know what the average ‘list to sale’ ratio is and have the skills to sell your home for top dollar. Your agent should understand “BATNA” which is the fundamental focus and the driving force behind a successful negotiator. 9. Business Partnerships- Do you have A+ people on your side? I believe that looking at a transaction as a whole is the key component to success. A great agent has solid connections. Your agent should have affiliations with lawyers, painters, staging, contractors, and moving companies. When selling a home, there will be people of certain expertise required every step of the way; in my opinion, working with the best will provide the best results and make the sale much smoother. 10. Legal Competency– What are the pitfalls I need to worry about when selling my home? Home sales can go wrong in so many ways; ensuring that an iron clad contract is signed is a must and is definitely in your best interest. Your agent should be on top of property disclosure, RPRs, title searches, and so much more. The best offence is a good defense and your agent be able to should to solve potential legal issues and problems before they even arise. 11. Communication- When will you be communicating with me? Most MLS listings are for 90 days or until your home is sold. Ideally, your realtor should communicate with you regularly, updating you on your listing progress, providing you feedback and keeping you in the know with what is going on in the market. 12. Past Clients- What is your relationship with past clients? 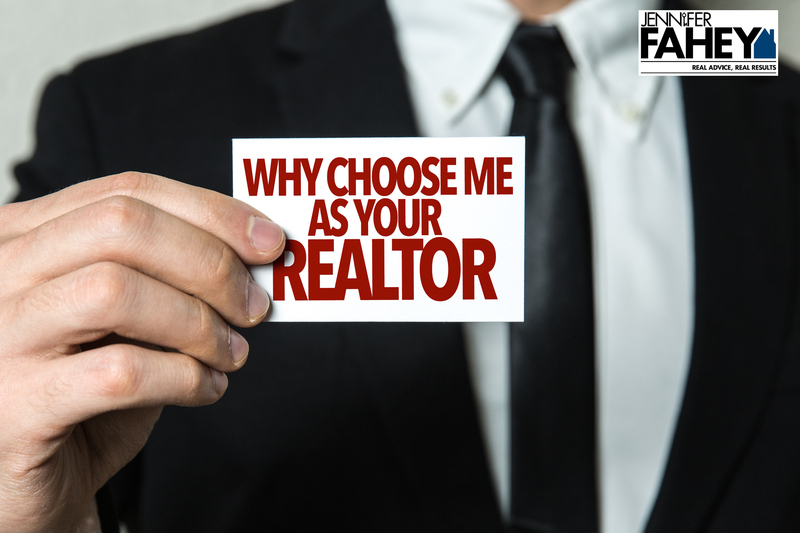 Good agents are real estate advisors for life, are supported by happy clients, and should be able to prove it. My clients know I offer Real Advice, Real Results, and if it is a “What back splash should I pick?” or “What is my best ROI Reno?” they know I’m here to help and give advice. Lifelong relationships with clients show you that an agent really does care. Looking to sell? Please give me a call, you will not be disapointed.